As an action-adventure series, one cannot deny that The Legend of Zelda is just ripe with RPG potential. 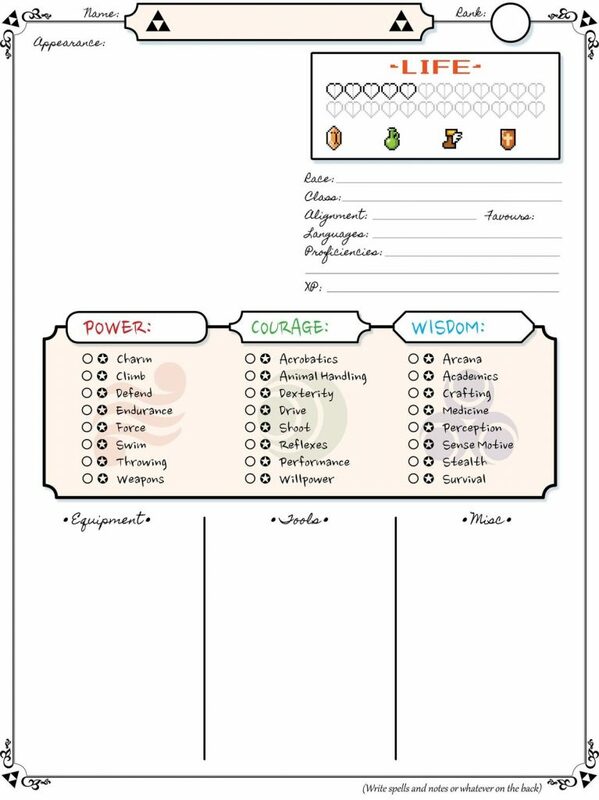 Who wouldn’t love a pencil-paper rendition of our favorite game series, à la Dungeons and Dragons? 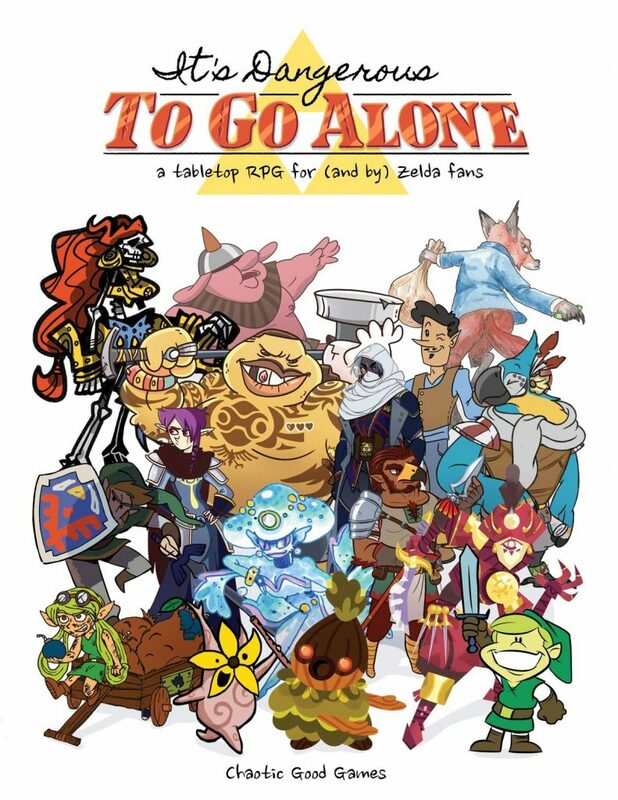 Well, friends, in case you missed it, game designer Andrew Ferguson of Chaotic Good Games filled that need for all of us when he released a tabletop RPG based on the lands and tales of Hyrule. Self-described as “a tabletop RPG for (and by) Zelda fans,” the game came to life through the collaborative efforts of Zelda artists and designers, and is available for free! 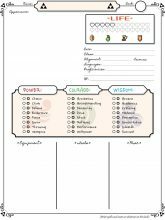 The download includes both character sheets and a rule book complete with everything players and Game Masters could possibly need for their own legendary adventures. But, Chaotic Good Games didn’t stop there, oh, no! 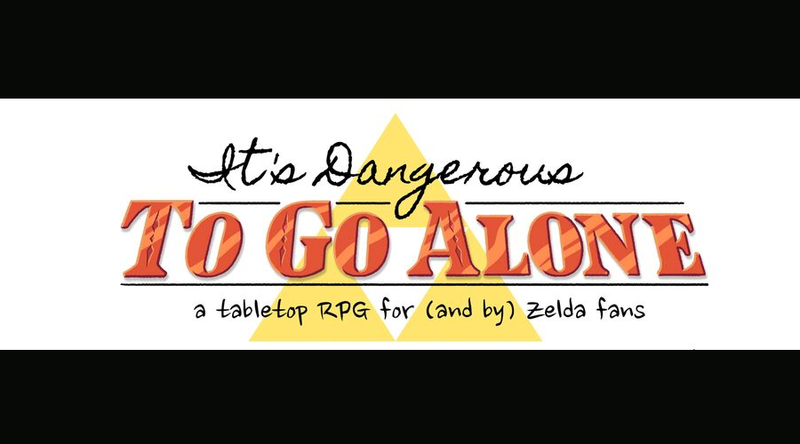 On January 9, 2019, Chaotic Good Games released a massive update under the game’s brand new title, It’s Dangerous to Go Alone. This update, as noted on Instagram, included new art, dungeons, NPCs, and monsters. It also gave a new shine to the rules, making for a polished, fun time! Check out Andrew and Chaotic Good Games on Instagram, and download It’s Dangerous to Go Alone here. Be sure to let us know what you think of the game in the comments below!